Our Bilingual Open Mic night is now on it's fourth edition. 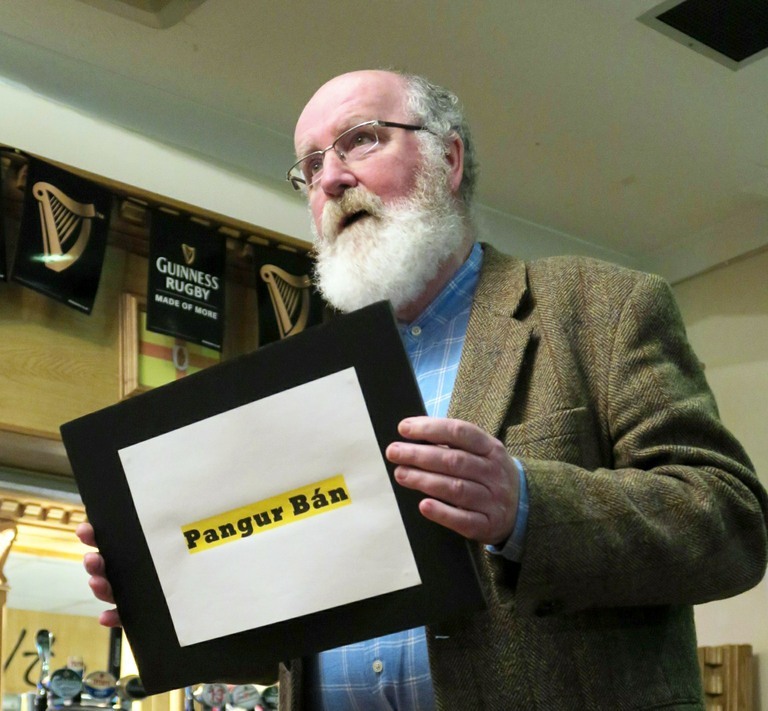 At the 2017 festival Teanga Unchained was a roaring success featuring poems, stories, songs in Irish, English and Welsh with 10 performers and a couple of sing alongs. Free entry to this event. 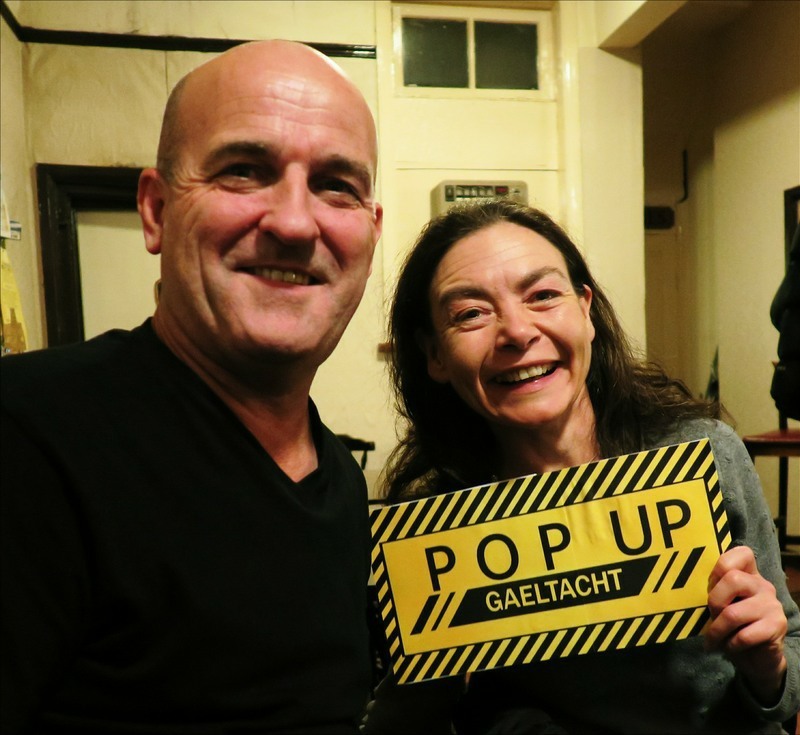 Come along and dust off your Gaeilge. Chat in as much Irish as you can manage over a drink in a friendly setting.